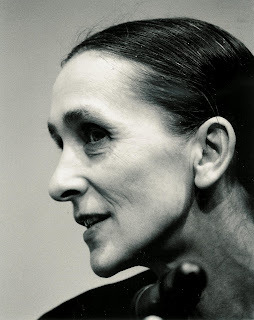 Acclaimed German choreographer Pina Bausch died unexpectedly at age 68 on June 30th. Bausch is generally recognized as an innovator of the tanztheatre (dance theatre) genre. She had been choreographer and director of her world-renowned company, Tanztheatre Wuppertal, since 1973. As a student of Kurt Jooss, the founding father of ausdruckstanz, Bausch was part of an intricate web of influential teachers and performers whose reach extended internationally (an exploration of this movement and its Canadian ties is included in the March 2008 edition of The Dance Current). Bausch had been diagnosed with cancer one week before her death.